Argento is more than just another template created for Magento. It was created right from the ground based on the best ecommerce stores practices and according to Magento developers guidelines. Powered with more than 15 popular Magento extensions and based on HTML5 and CSS3 it will bring your store to absolutely new level. Argento was optimized both for speed and SEO, tested in popular browsers and different mobile devices in order to increase conversion and improve shopping experience. Argento will scale to fit any browser width and screen resolutions. It will work even on small mobile screens and wide desktop screens. Simply change browser width of template demo and argento will adapt to the current screen resolution and width. Argento will provide your store improved HTML structure for better SEO performance including right usage of SEO important tags and html attributes. More than 40 modification was done in order to fix all major SEO mistakes in default magento template structure. You can check more info about Argento and view it's demo at our template page. 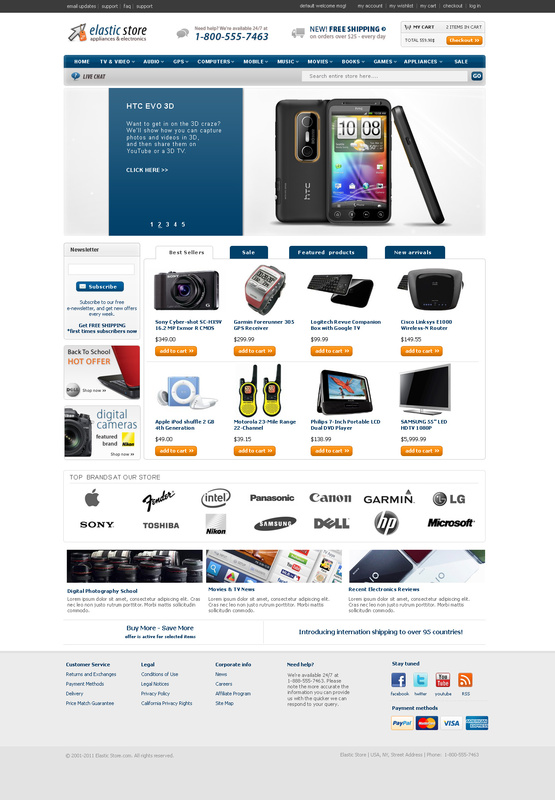 This entry was posted in Magento Themes, News on February 25, 2013 by TemplatesMaster. 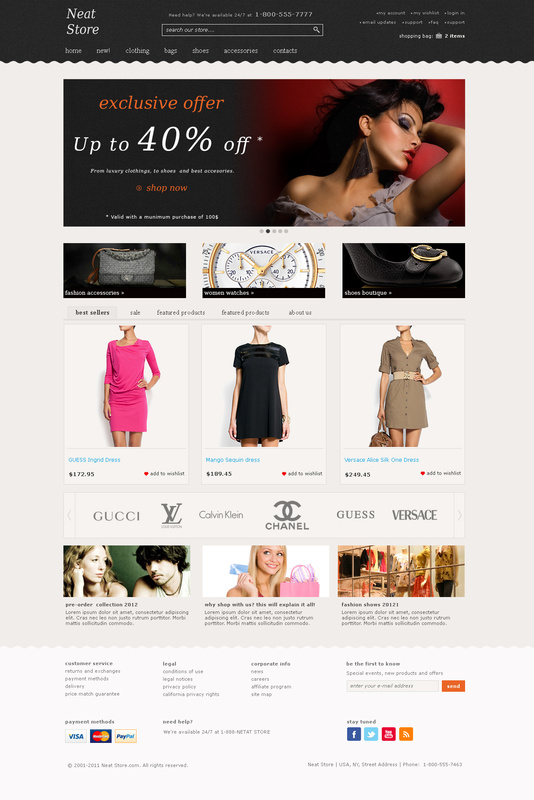 Neat Premium Magento Template is now available! 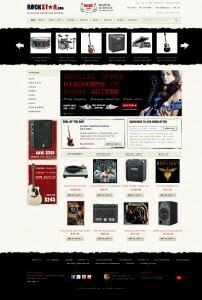 This entry was posted in Magento Themes, News on May 10, 2012 by TemplatesMaster. It’s no surprise that most of your visitors are now equipped with mobile phones such as iPhones or Android devices. According to Forrester Research Mobile commerce is expected to reach $10 billion by the end of 2012 year only in US. And it’s easy to understand why 30% percent of all retailers already implemented mobile presence. Don’t loose your chance to keep contact with your customers while they are using their phones. We have created Mobile Star Magento theme that will help you join new e-commerce revolution and build your mobile presence just in 5 minutes. 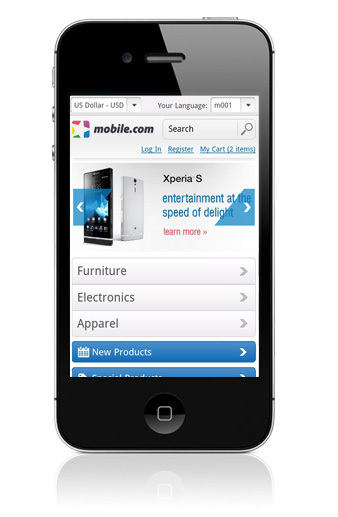 Mobile Star is specially designed Magento theme that will work on iPhone, Android and any other advanced phone. 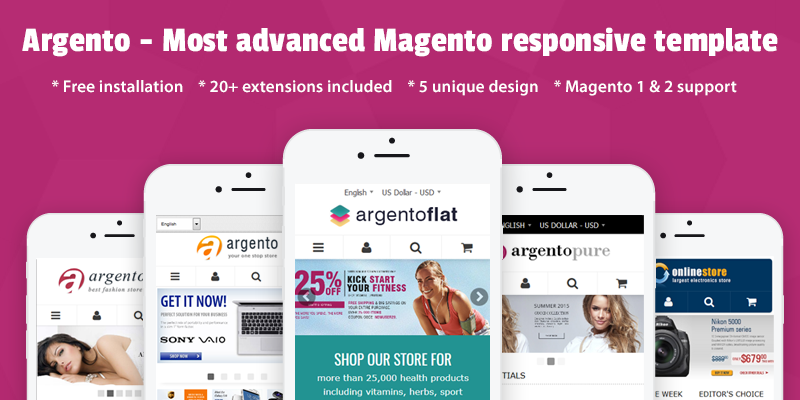 Please find more information on the Magento Mobile Start theme page. This entry was posted in Magento Themes, News on April 4, 2012 by TemplatesMaster. Magento Elastic Premium Template is now available! Check Elastic Premium Magento theme demo at our demo store or buy it right now at Templates Master Store. 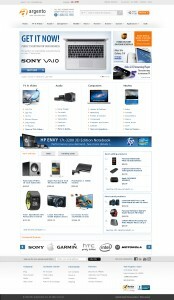 This entry was posted in Magento Themes on September 6, 2011 by TemplatesMaster. 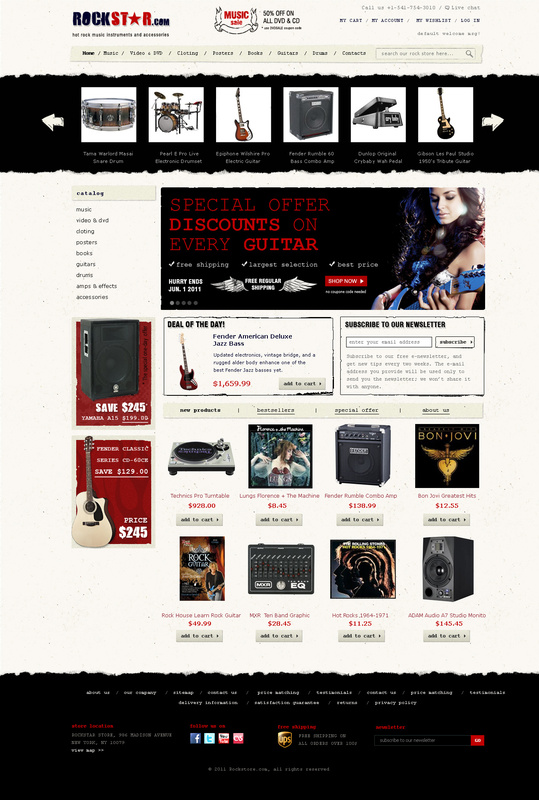 Check Rock Star Premium Magento theme demo at our demo store or buy it right now at Templates Master Store. 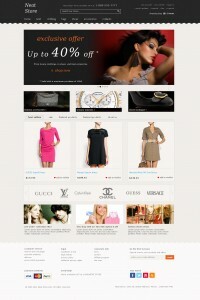 This entry was posted in Magento Themes on April 27, 2011 by TemplatesMaster.